Day one leader Jonas Meier getting after it. 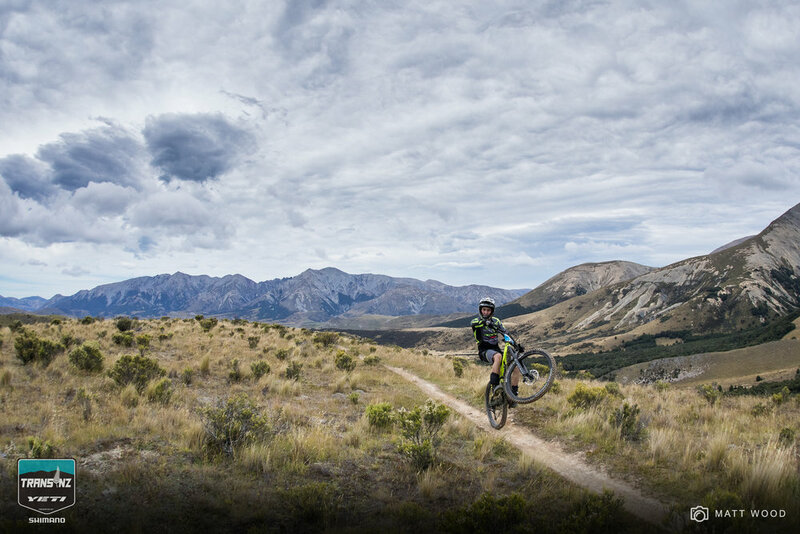 The fourth Trans NZ dropped racers in deep on day one with a long but rewarding day in the mountains. 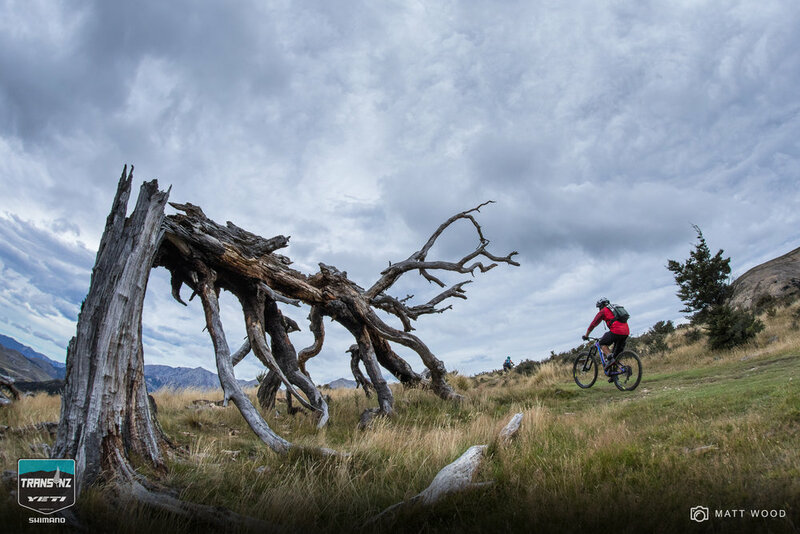 Riders took on six stages over a physical 32 kilometre course in the Craigieburn ranges which dragged racers up some brutal climbs, before spoiling them with over 1800 metres of descending on some of the best beech forest singletrack in the South Island. The rain that threatened in the forecast never eventuated, leaving trails in prime condition. The grey skies kept conditions cool but a vicious wind swept through anything above the treeline, in some cases strong enough to blow riders off the road or their bikes. Jerome Clementz is one second off the lead and on the hunt. The crux of the day was two trips up the relentless Cheeseman ski field road for Cuckoo Creek trail and the infamous Cheeseman DH, where things got steep and technical. Arrivals at the bottom were stoked for one of two reasons: because they smashed through the gnarly trails, or because they got down in one piece. The race finished at Castle Hill where people lay on the grass swapping war stories from the day over a beer and a sandwich. For most of the field, the day was more about good times in the hills than posting quick times between the tape, but things were tight at the top for those chasing a fast result. Local legend Jonas Meier sits top of the pack with a time of 27mins 27secs. 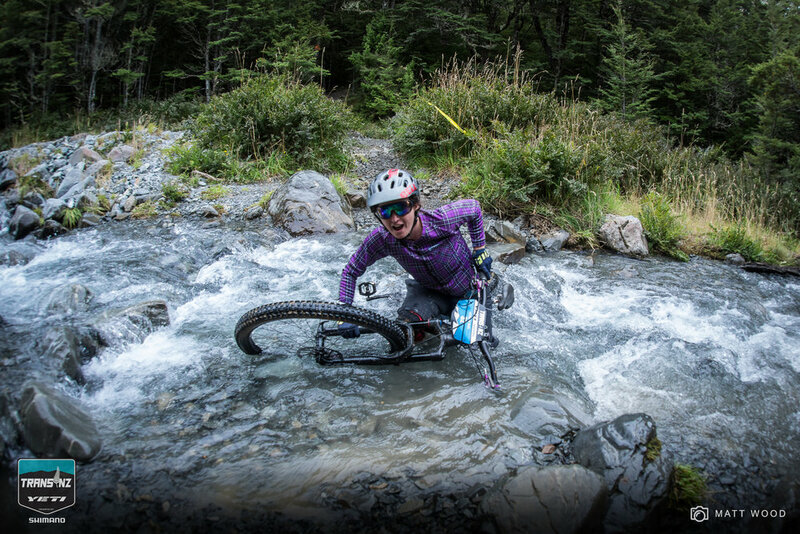 Meier was just one second ahead of Jerome Clementz, who had a mechanical issue on stage 2. Charlie Murray slotted into third. In the women’s field, Emily Slaco’s time of 33mins 17secs opened up a 30 second gap on Renee Wilson, with Harriet Beaven holding the third spot. Tomorrow is a shorter day in Craigieburn so the event can make the big trip to Queenstown for the last three days of racing. The forecast suggests a wet one but nothing can be taken for granted in the mountains.